See also original Ultimate plan location on their website! Handles the most complex sites and heaviest traffic. Easily manage your server, applications and more with this popular, award-winning control panel. Take control of your hosting with this powerful server operating system from Microsoft. 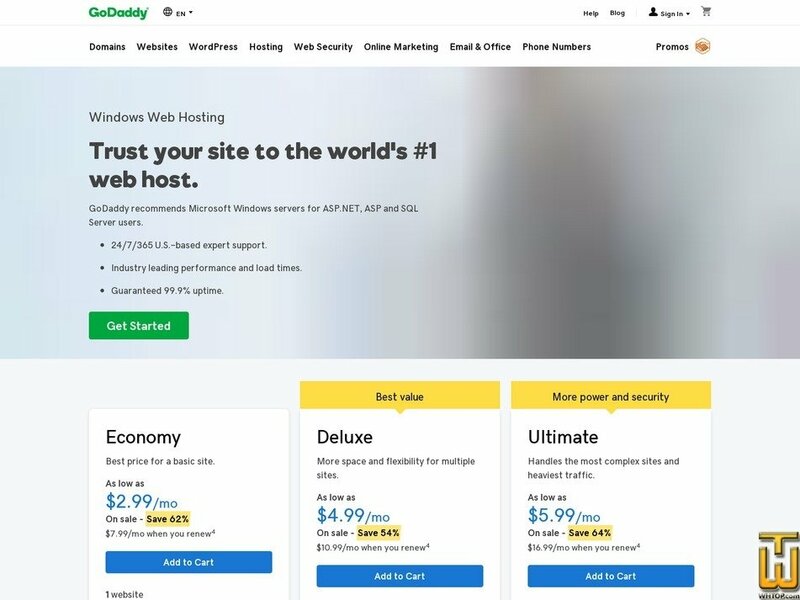 Instantly install 50+ applications on your website with just a click. Great for beginners. Affordable option recommended for bloggers, small businesses, and online portfolios.